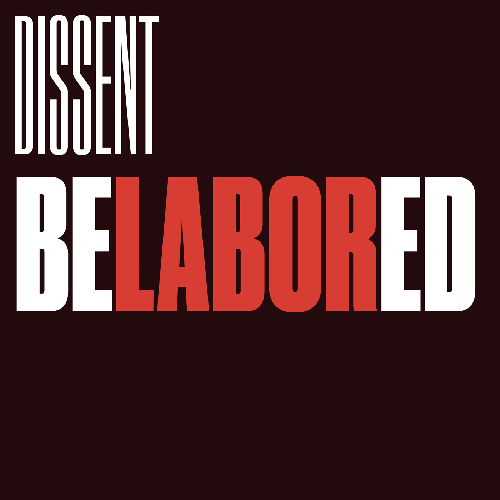 Dissent’s audio podcast Belabored brings you regular news and analysis from the world of work. 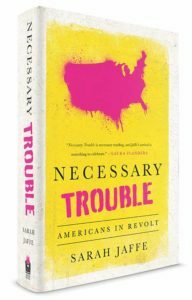 Belabored Podcast #92: Don’t Mourn, Organize! Podcast Leave a Comment on Belabored Podcast #92: Don’t Mourn, Organize!